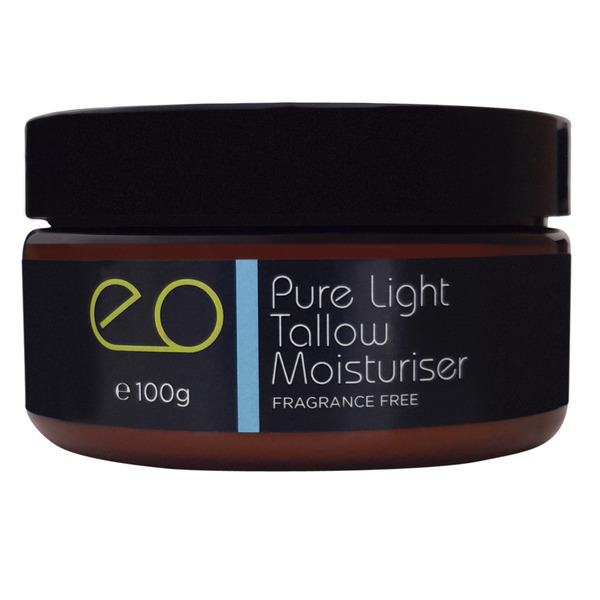 This Intensive Tallow Moisturiser was designed for extra sore, dry skin. 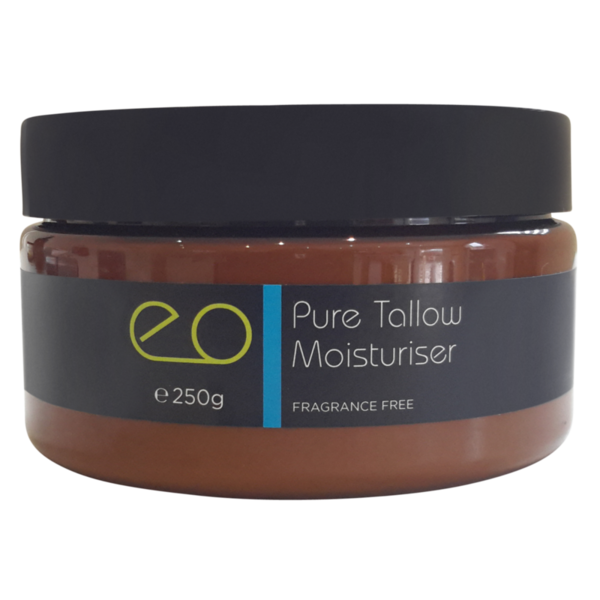 Good for very sensitive or problem skin that needs intense moisture that is not only incredibly healing but is completely safe to use. 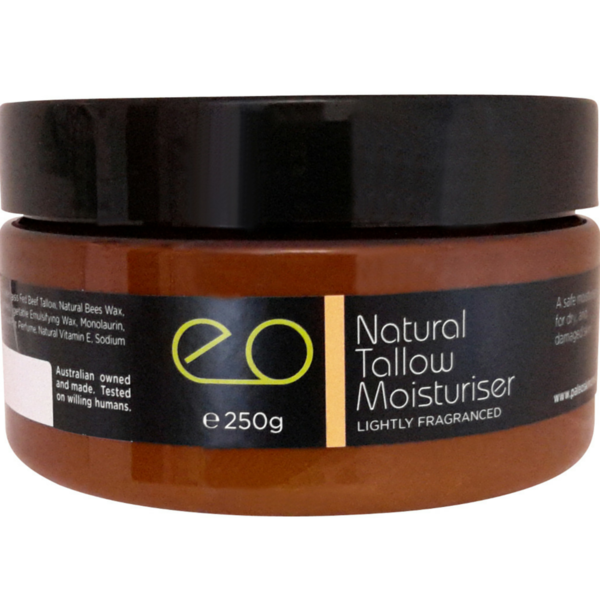 This is a intense moisture-rich moisturiser containing no artificial preservatives. This Intensive Tallow Moisturiser contains our secret and signature ingredient – grass-fed beef tallow. For Use on Body and Face where the skin is extremely dry. - amazing night cream: like Oh. Em. Gee. your face will be seriously soft when you wake up (and not greasy). 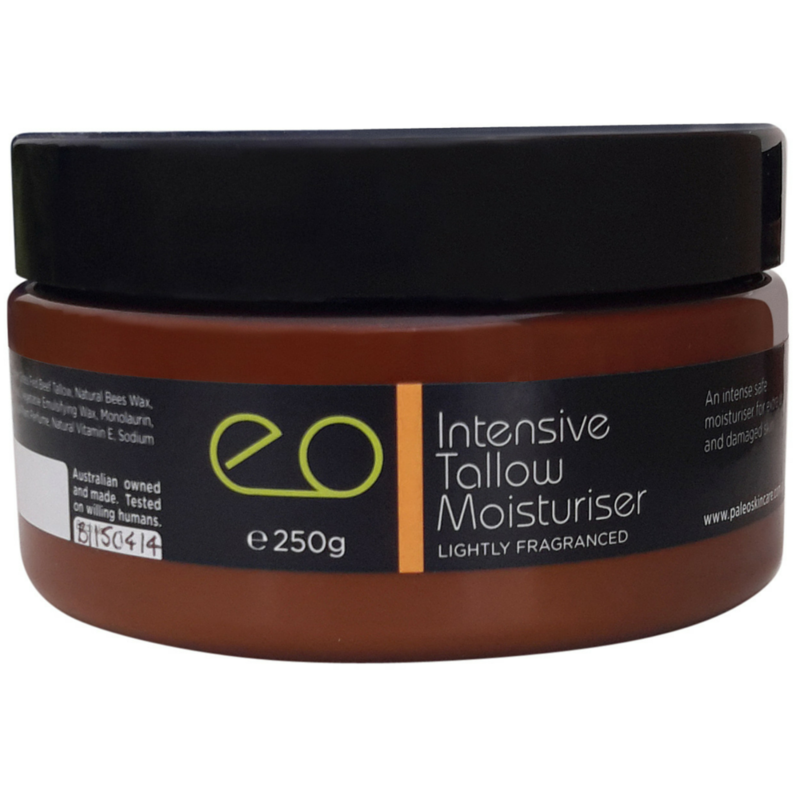 Intensive Tallow moisturiser hits the spot! 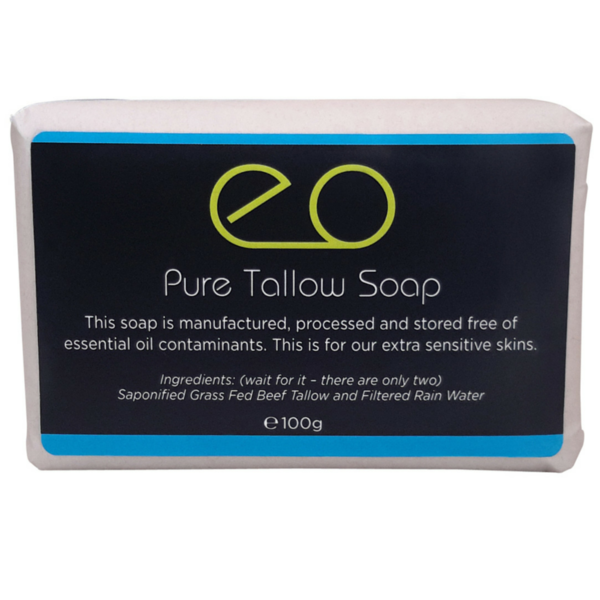 We really value being able to daily use this natural product on our skin - even our kids love to use it :) Another great product that really complements the tallow soaps for our morning routines - thank you so much Anna ! Luxuriously smooth, my skin just soaks it up. It would be hard to find a better moisturiser!